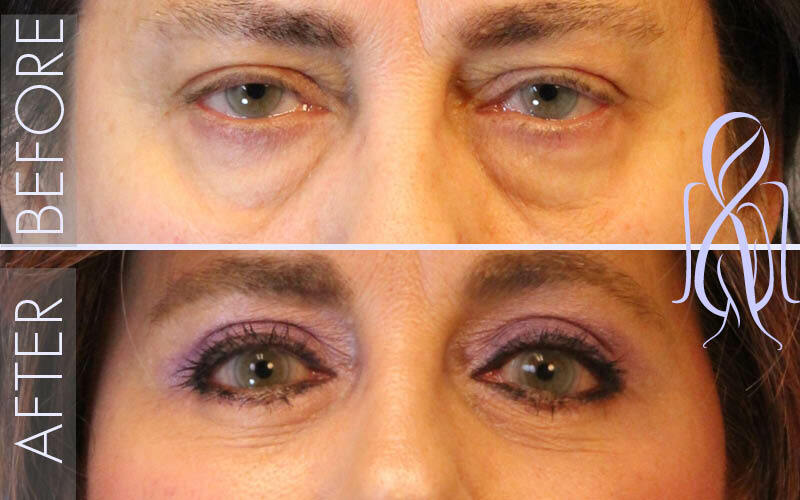 Every year, hundreds of thousands of men like you choose blepharoplasty to improve the way they look. 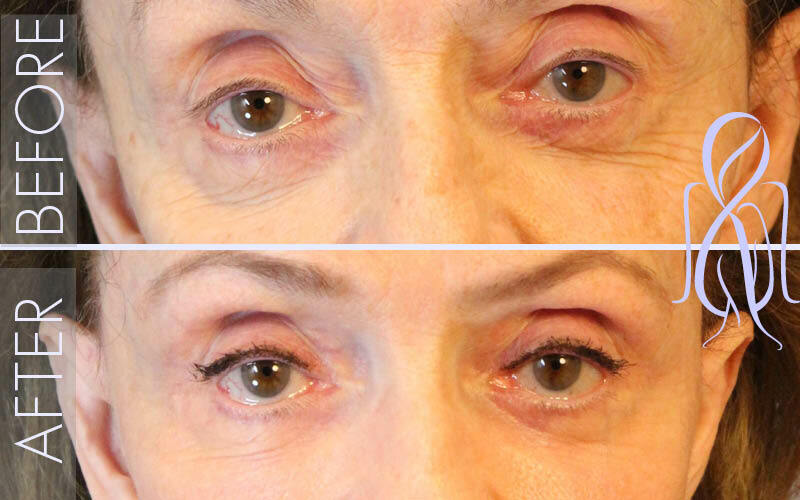 Blepharoplasty, or eyelid surgery, gives you a younger appearance, removes puffiness and bags under the eyes that make you look worn and tired and can even improve vision by removing obstructions. 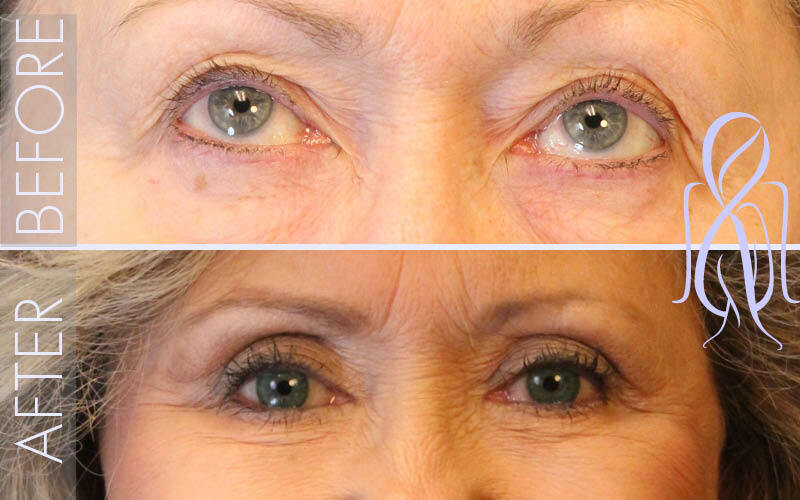 Dr. Elizabeth Whitaker has performed over 4,000 facelifts as well as other procedures, such as Eyelid Lift. 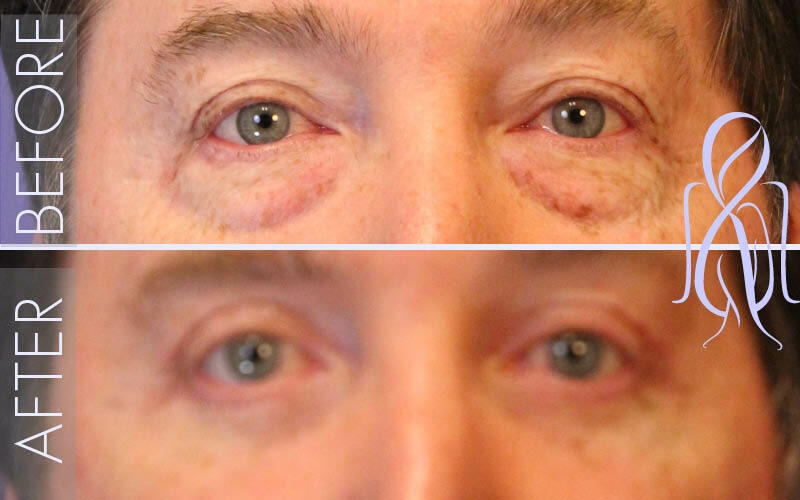 Schedule a consultation today to find out your best path to a more handsome you. 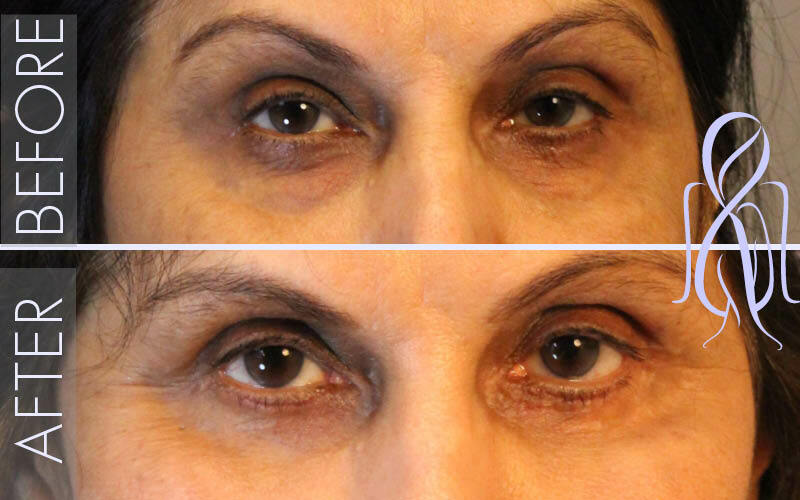 Keep in mind, however, that this procedure does not alter dark circles, fine lines and wrinkles around the eyes or sagging eyebrows. 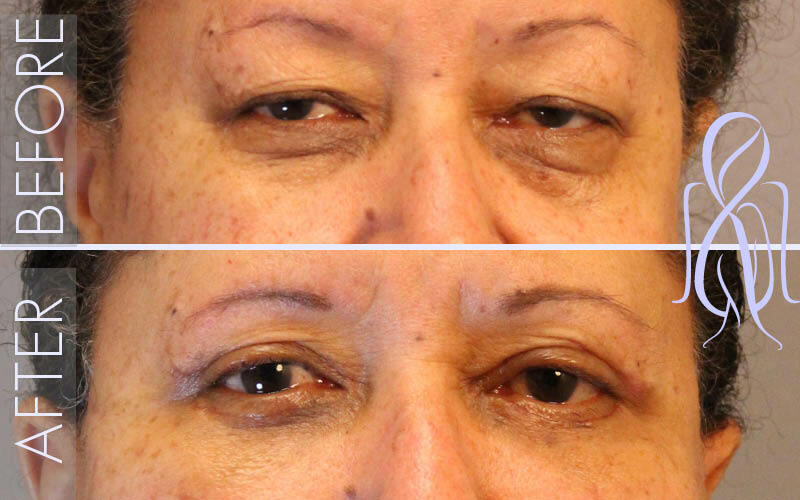 These conditions can be effectively addressed through various alternative procedures. 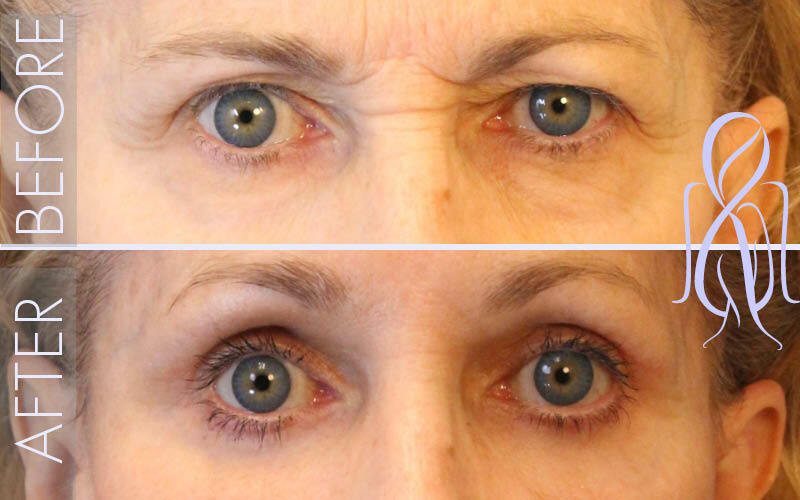 For instance, Dr. Elizabeth may recommend a browlift, Signature Men’s Lift, or skin resurfacing to address other aging changes. 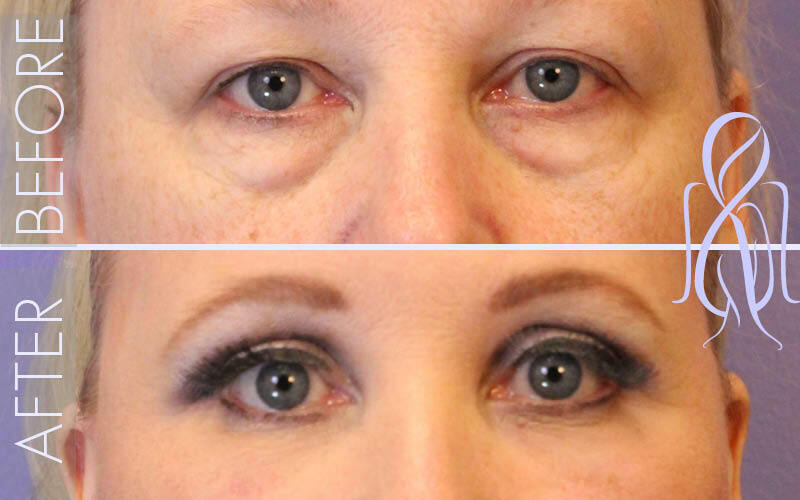 In upper eyelid surgery, Dr. Elizabeth makes an incision in the creases of the lids to minimize visibility as much as possible along these natural folds. 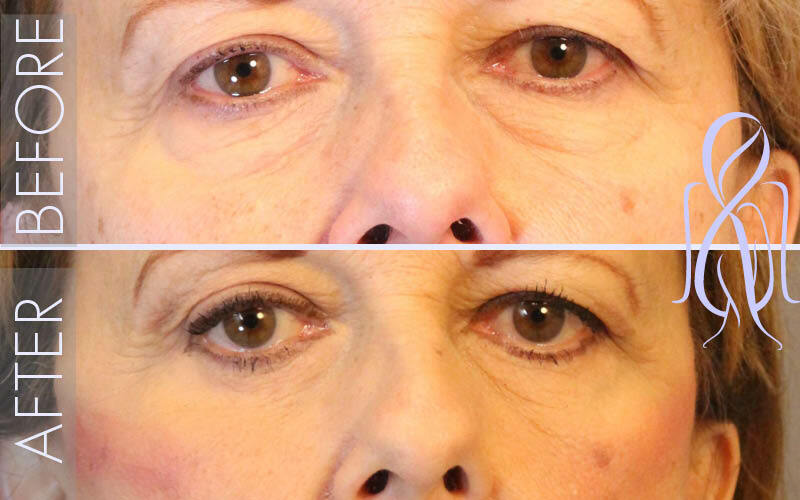 In lower eyelid surgery, the incision is made in an inconspicuous site along the lashline and smile creases of the lower lid. 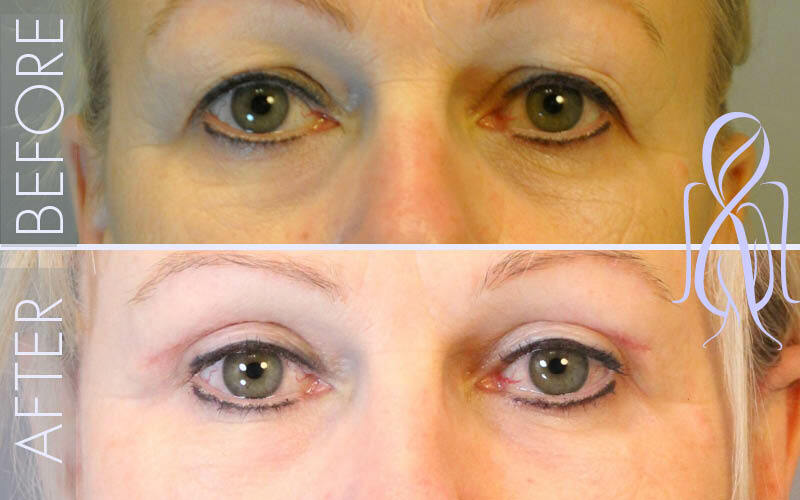 The incision can also be made inside the lower eyelid if only excess puffiness due to fat pads needs to be addressed. 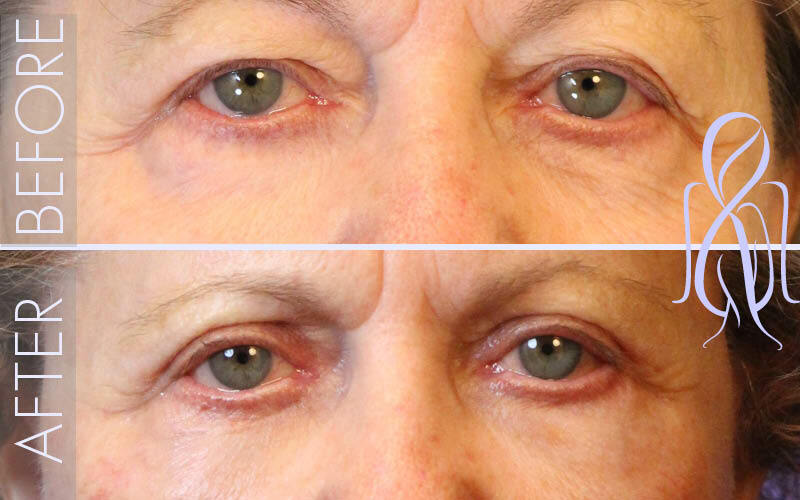 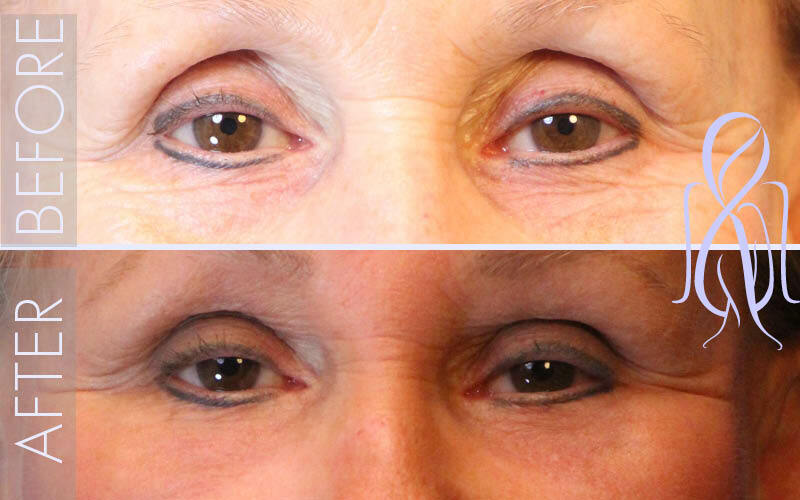 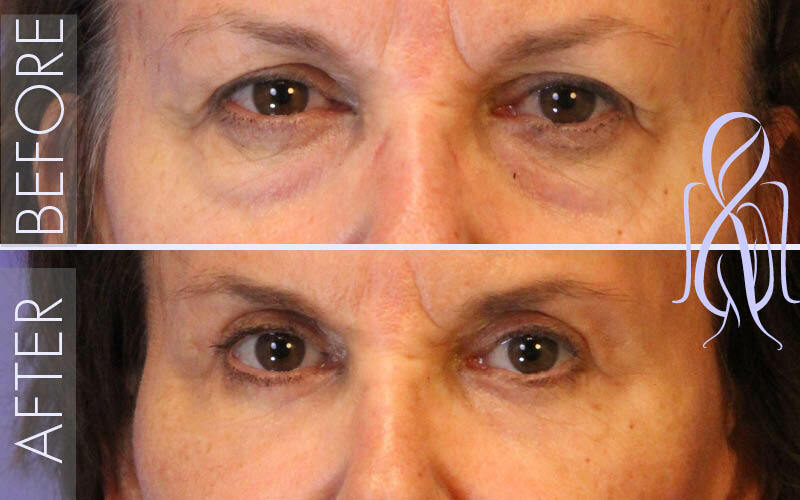 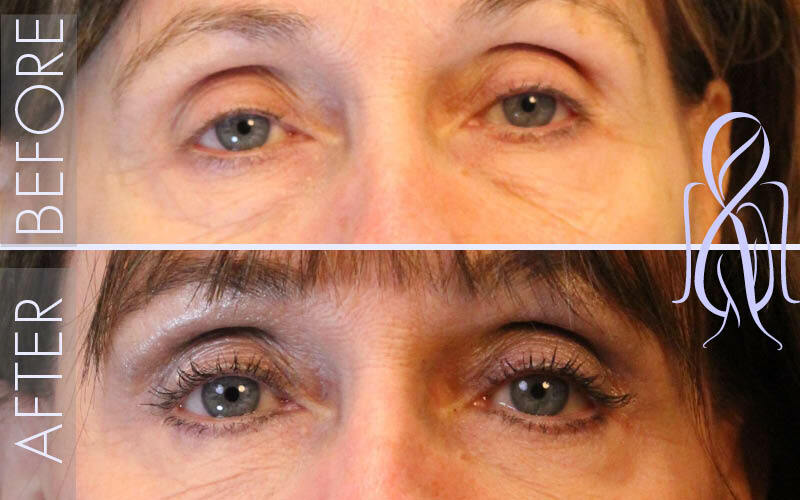 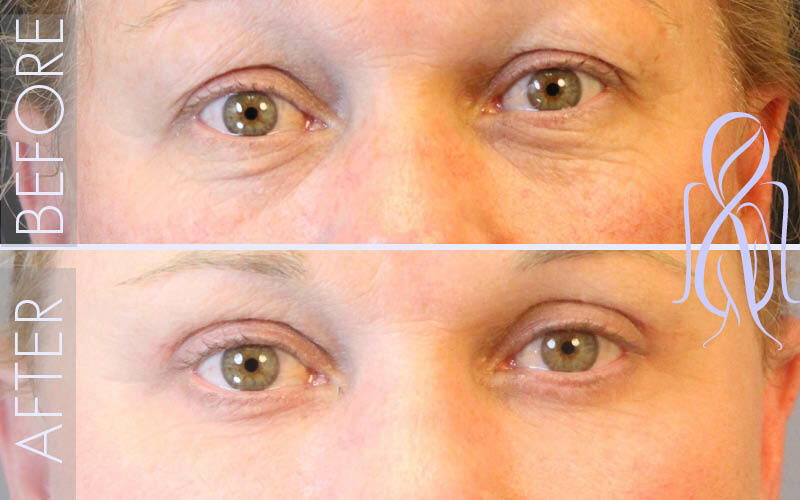 Under normal conditions, blepharoplasty can take about an hour. 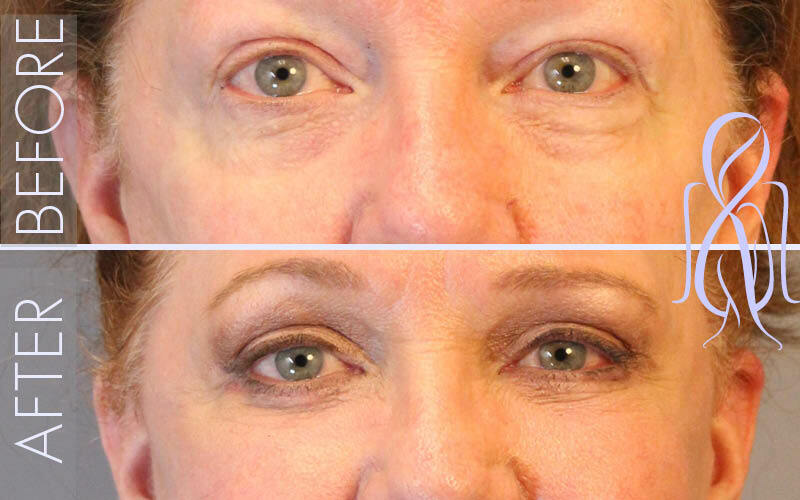 Eyelid skin heals remarkably quickly and scars are usually inconspicuous with time. 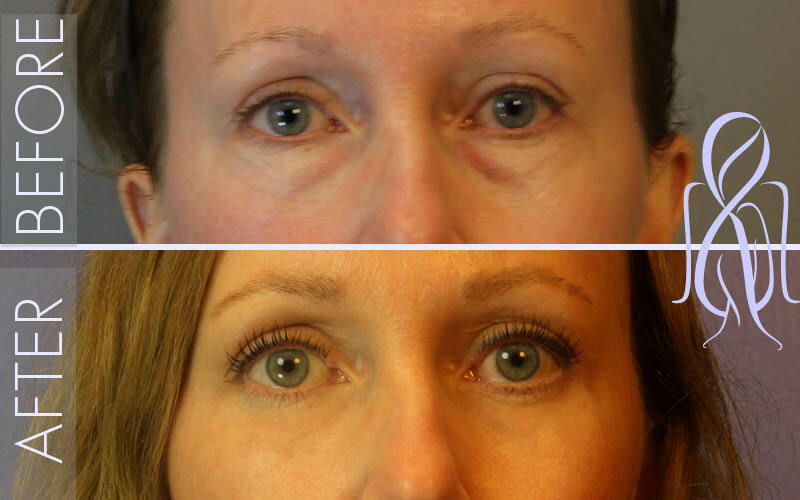 Bruising and swelling are expected initially but resolve over a few weeks resulting in an enhanced, more youthful look.